Those look great! 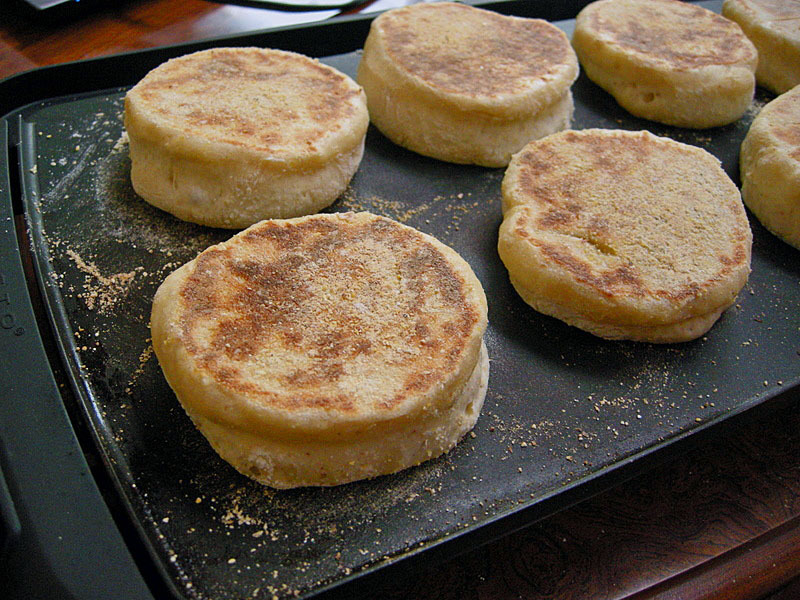 I love homemade English muffins. 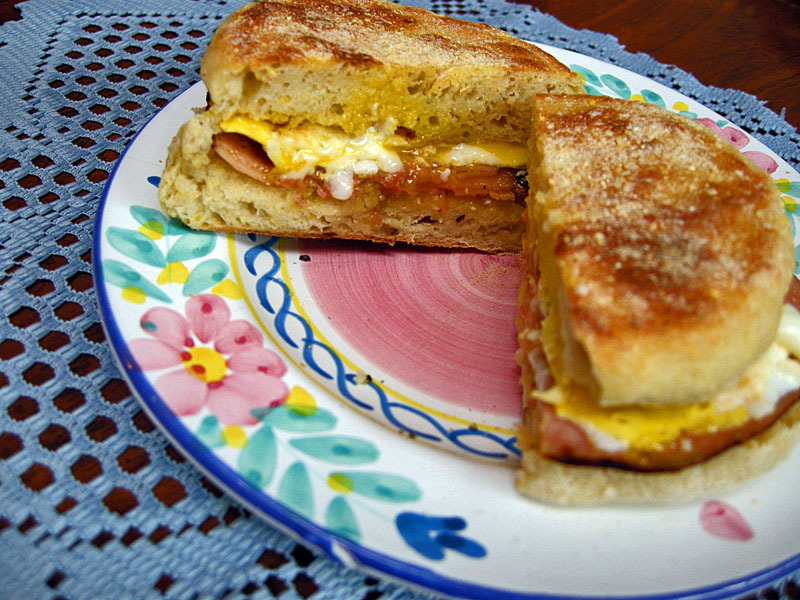 I haven’t tried Dan’s recipe, but I think I will after seeing how great yours turned out. I made these a while ago. I can’t remember if I adjusted the water, but preferred this recipe to BBA. Just delicious. They turned out so beautiful, Sally! I guess you also finished them in your small oven, great job! Wow! What a great start to a Sunday brunch! Scrumptious! That breakfast looks amazing! 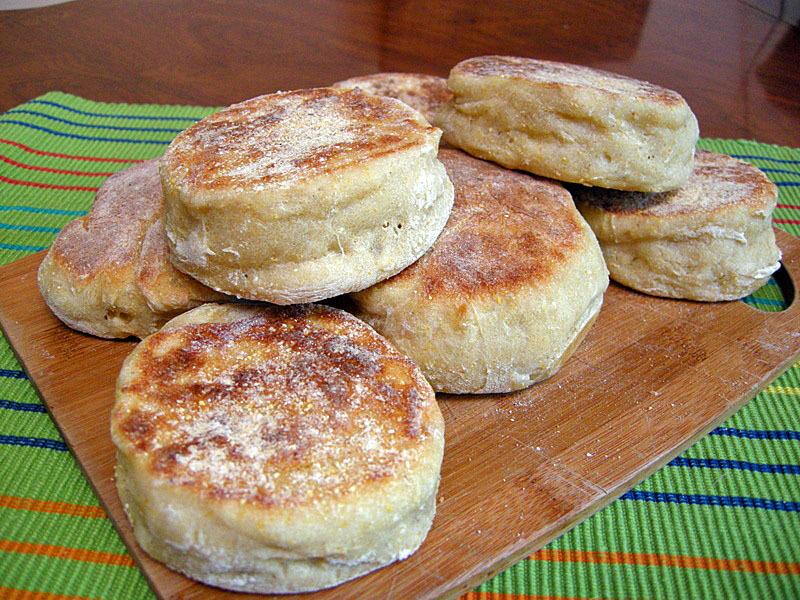 My hubby loves English muffins…will have to try this recipe!